In 2000, Chief Jerry Hoover received federal funding to form a team of training experts to create a new post-Academy training program. They developed an officer training program that emphasizes critical thinking and problem solving. 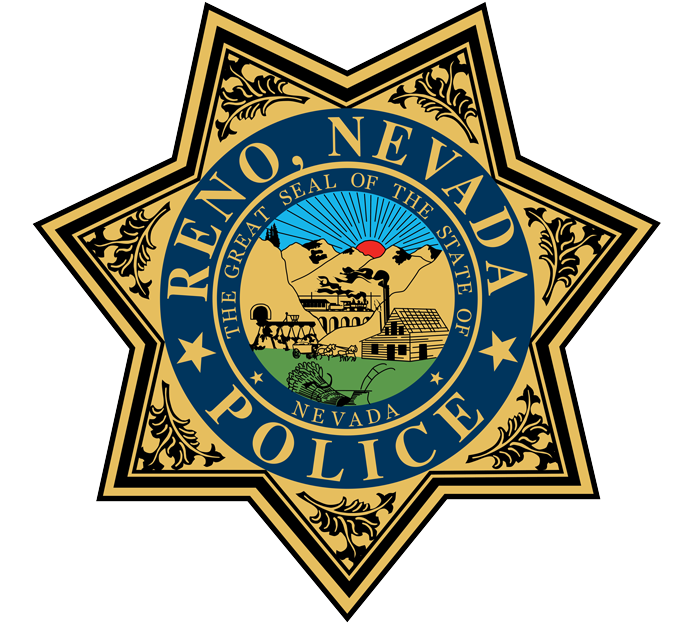 Called The Reno Model, this program recognizes the importance of problem-solving skills in training a successful police officer. The Reno Model focuses on adult learning methods and other learning constructs to create a positive experience for the trainee and trainer. Our PTO Program exists in conjunction with a Community-Oriented Policing and Problem Solving (COPPS) philosophy. While it is not mandatory for an agency to be a community-policing organization to use this model, that was the impetus for its creation. 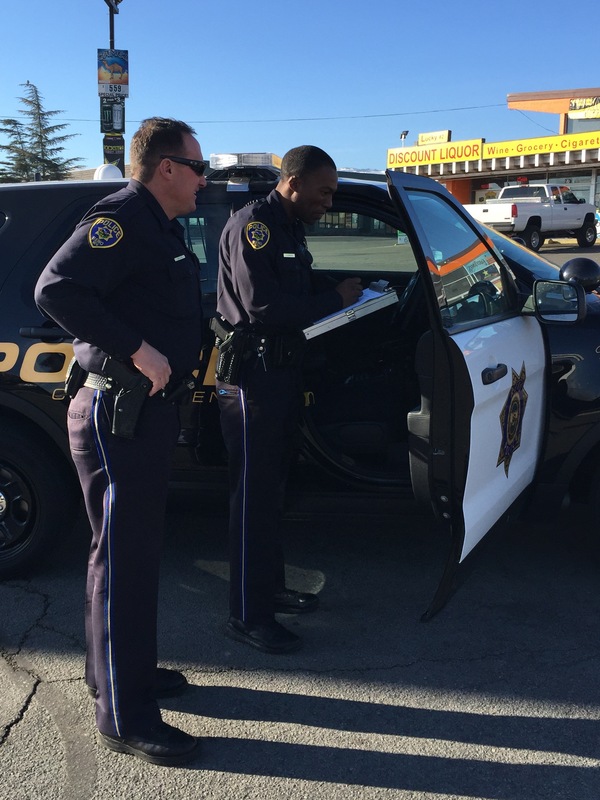 There are two components to community policing: community partnership and problem-solving. Community Partnership: Practiced in varying degrees by almost half of the law enforcement agencies in the U.S., this value-driven approach to providing police services functions at the neighborhood level and its success is tied to changes in police organizational culture. Community values must be determined and jurisdictions delineated by social boundaries rather than statistical areas. Law enforcement agencies must support their basic social institutions such as schools, recreation centers, and other groups providing valuable community services. Problem-Solving: This component centers on a belief that crime and disorder can be analyzed as problems that are the result of underlying conditions, and that if these conditions are changed, the problems may be solved. Traditionally, police are seen as "crime fighters" as opposed to "problem solvers." Community-Oriented Policing and Problem Solving tries to fix the source of criminal activity rather than just try to preserve the peace by arresting and prosecuting offenders. This sounds like such a great concept--how come everybody doesn't do this? Community Oriented Policing and Problem Solving (COPPS) requires a basic shift from traditional policing methods. For one thing, supervisors and managers must change their perspective as it pertains to leadership, and give street officers more authority. The inherent flexibility of the COPPS philosophy will not work for certain agencies, which demand a military-style structure and strong documentation in their training programs. Briefly, how does the PTO Program work? The trainers assign "street" problems to trainees and have them learn about policing in the context of solving those problems. Trainees work through responses with the help of their Police Training Officer. The model uses a number of tools, including a learning matrix and problem-based learning exercises. Below is a sample of a learning matrix, showing "core competencies," which are specific skills, knowledge, and abilities that have been identified as essential for good policing. Trainee will identify different community-specific problems. Trainee will demonstrate proficiency in creating partnership and solving problems specific to the community or their geographic assignment. Each designator (A1 through D15) has a corresponding list of skills required to achieve competency in the areas listed. Additionally, there are a series of learning activities tied to each phase of study.